You are: Home » Posts Tagged: "drupal"
You have a lot of options when it comes to selecting an ecommerce platform. So why choose Drupal Commerce? Drupal – What can it do for your business? 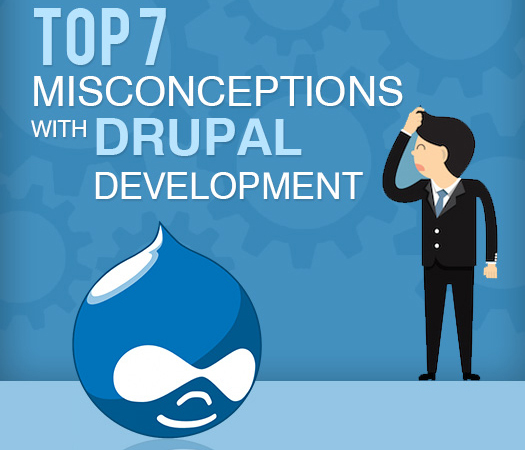 Drupal is a versatile, open and free software used to create stunning websites. Even if you are not technically trained Drupal offers you a range of tools to create beautiful websites for every need. 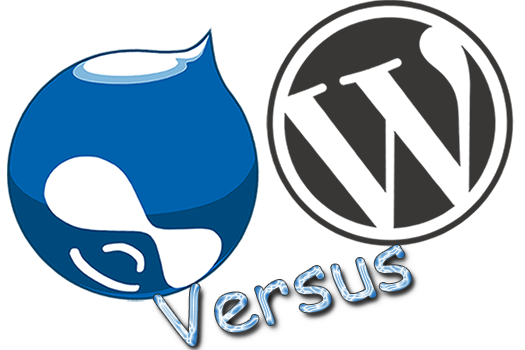 Drupal basically comprises of two types of platforms – a development framework and a content management system, together. 57 queries in 0.331 seconds.